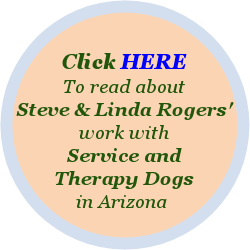 Welcome to our website portal for Timshell Farm’s triple–cross puppies, and for our new program page for service and therapy dogs in Arizona. 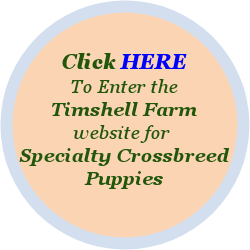 For 17 years, Steve & Linda Rogers of Timshell Farm have raised specialty triple-cross Cava-Poo-Chon and Petite Goldendoodle puppies. 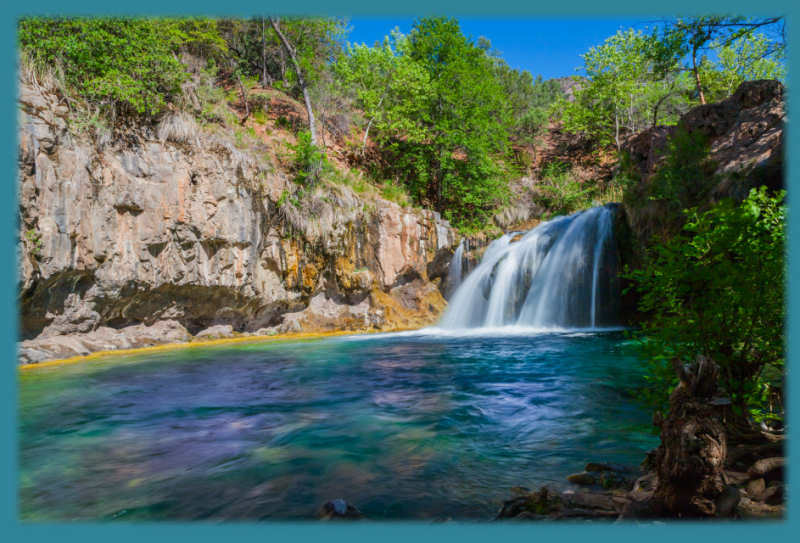 We migrated from central Texas to the magical Mogollon Rim mountains in Arizona, one hour north of Phoenix. Here we continue to lovingly raise our sweet and wonderful puppies for adoptive families across the U.S. and the world! 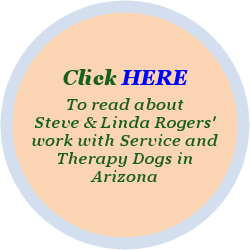 Our “Pause for Paws” non-profit work provides therapy and service dogs to volunteers bringing special healing and love to people in need – hospitals, counseling, schools and retirement homes. We especially enjoy working with Juvenile Diabetes Research Foundation, and Gabriel’s Angels in Scottsdale, AZ and the Make a Wish Foundation.